Available: In Stock, Ready to Dispatch. Older edition : GP1606 had 1,755 colors. Edition: Official Release - 04th March, 2019. Two Books: Solid Coated & Solid Uncoated divided. All Solid Colours removable Chips are included. 6 Chips of Each Colour (6 Coated & 6 Uncoated). Pantone Solid Chips Coated & Uncoated Book GP1606N has 2 Hard Cover Books with individual chips measure approximately 7/8" x 1-1/8" each is the best option for multiple print unit industries. Here One chip can be removed and given to a factory at a time and the book can be kept to your-self. The advantage of removable chips over the guide which can stay with only one person at a time. All Colours are on paper which can be smoothly torn out. RGB and CMYK combinations included in the COLOR MANAGER SOFTWARE which is included with this product. Imagine if you had a Solid Chips Color book that would allow you to easily detach and re-attach, re-arrange and format the color chips as per your convenience and comfort, it would be like a magic wand at your access. 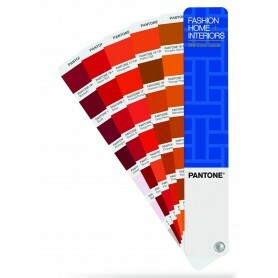 Well, the latest Pantone Solid Chips book which offers the newest collection of 1867 unique shades including the newly added 112 vibrant colors to suit every occasion and style is your Magic Wand that will work at your command. These chips can be used by factories, printers, designers and manufacturers. Due to their unique flexibility that permits easy movement, the chip can be easily removed and used for printing purpose. 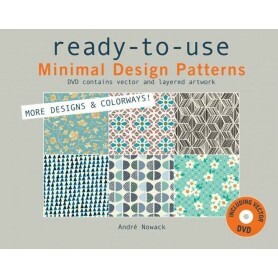 It is a must have book for every Designer. The Pantone Solid Chips book when combined with the Pantone Formula Guide, which includes all solid colors in CMYK and RGB format will make your collection of solid chips complete. A unique feature of this book is not just the foray of 1867 colours but the detaching ability of the individual chips. This permits every designer easy movement and flexibility as the chips can be comfortably detached, efficiently re-attached, artistically restructured and specifically allocated to create new concepts, mood boards and creatively re-invent the overall look and presentation of the Book. The detachable feature of the chips also permits them to be conveniently transported and shipped to any place of your choice without changing the representation of the color intended. An exotic range of new colorshave been added to the front of the books, allowing designers to easily find the recently added 112 new shades that offer new inspiration and prospects for creative inventions. The Pantone Solid Chips Coated and Uncoated Book combined with the Pantone Formula Guide comprises of 1,867 Solid Colors printed and perforated into removable chips on both coated and uncoated paper. The Printed chip colors bleed off the edges on three sides so that the colors can be easily used for matching and comparing when the chips are laid above the printed works for assessment and equating the shades. The beautiful shades are primarily arranged in a chromatic manner and follow the same page order as the PANTONE PLUS SERIES Guide. 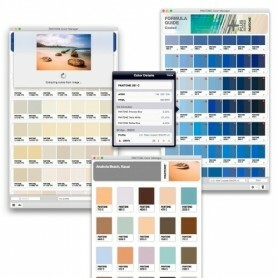 As a result it is easy to find the color families and shade series. The colours can also be easily located using the quick to find and easy- to-read index which immediately follows after the new and glamorous 112 colors which have been added to the existing collection of 1,755. The option of replenishing pages offers designers and printers with an inexpensive option of keeping the books complete yet like new as the trending and frequently used up pages can be easily re-ordered at our Chip Replacement Pages page. The Coated and UnCoated Chips use text-weight paper in order to best fabricate the most commonly used industry printing substrate. 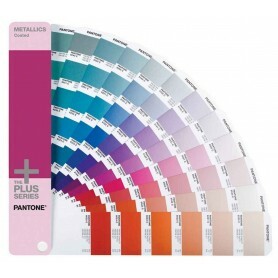 All the colours in this unique Pantone Solid Chips Coated & Uncoated Book have been specially formulated to print using a uniform ink film thickness, making them easy to match on press. 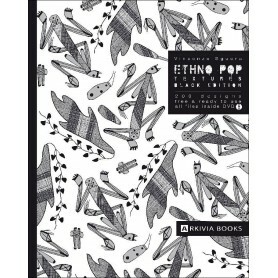 Comparing and evaluating colors is so much easy with the flexibility of chips that this book has to offer. 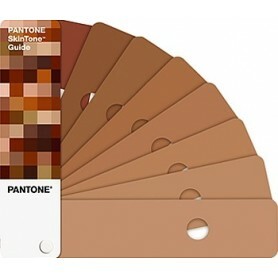 If you need the Pantone Formula Guide for handy usage and wish to carry the fan guide everywhere, you must purchase the Pantone Solid Chips as well as the Guide. The New Index is so user-friendly it allows me to locate all colours in the book easily. All the colour numbers and page numbers are listed at the beginning of the book. The best thing about the Pantone Solid Chips Coated & Uncoated Book for me is that I can replace and re-order individual pages very easily which is easy on my project cost. As a best practice, I recommend to use either a Lighting Indicator Sticker to determine if available lighting conditions are sufficient or a light booth supporting either D65 or D50 light sources. This ensures for optimal benefits. Just a word of caution, if exposed to Sun and oily hands the colours get drained and faded. 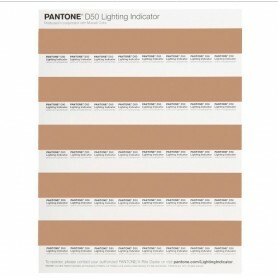 I have realized it is imperative to update Pantone books regularly to ensure true colour sampling. The latest Solid Chips book with updated 112 colors can be used by factories for removing and using chips for printing. 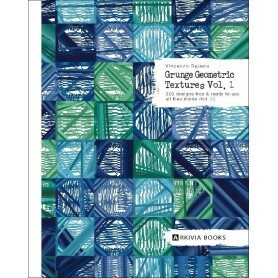 The must book along with the Pantone Formula Guide containing all solid colors in CMYK and RGB format. Sir, we shall be in touch with you via email.